To many readers some of this book will be instantly recognisable as the songs that have formed the backdrop to every generation since the 1960s. Their lyrics have been learned, almost subliminally, by heart: 'Eleanor Rigby', 'Band on the Run', 'She's Leaving Home', 'Penny Lane' . . . But among the familiar are poems that have never before been seen. 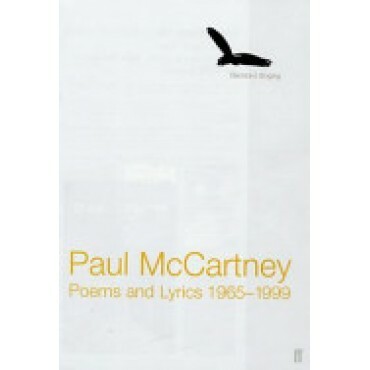 Sharing the preoccupations of the songs and including moving elegies to Paul's wife, Linda, they give us unique access to the inner life of one of the most influential figures in popular culture of the last fifty years.